Welcome 🙂 Have a look around! Colin’s CDs “Advice From a Misguided Man” and “The Fabulist – Oboe and Other Things” received glowing reviews from Fanfare!, American Record Guide and WholeNote Magazine. Colin has been featured on the covers of Fanfare and the IDRS Journal (International Double Reed Society). Remember to keep listening to the radio because Colin can be heard on classical radio stations on over 230 radio stations in 17 different countries! 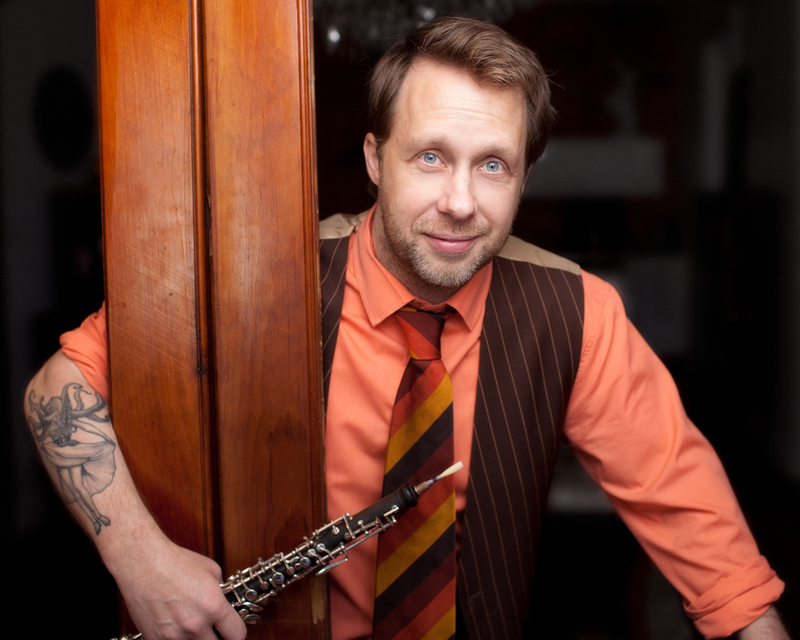 Canada’s Colin Maier is an oboist who sees his oboe and music as part of a larger performance. He currently plays with the Canadian group “Quartetto Gelato” which tours the globe with its theatrical take on the classical genre. For more info on Quartetto Gelato click here. Backed by a brilliantly versatile rhythm section, Colin’s solo project entitled ”Colin Maier and the Misguided Band” features fun, theatrical and original music. For more info on The Misguided Band click here. © Copyright 2019 Colin Maier. All Rights Reserved.